Thursday April 4, 2019-Kiambu Governor, Ferdinand Waititu, is among the four governors who are on Directorate of Criminal Investigations (DCI)’s radar for stealing billions of shillings from their counties. According to DCI George Kinoti his agency is investigating four governors who are said to have looted billions of shillings. Waititu is said to have acquired a properties worth millions of shillings in Nairobi which are registered under his wife name. Most of Waititu’s properties are registered under Susan Ndungu who happens to be Waititu’s wife. 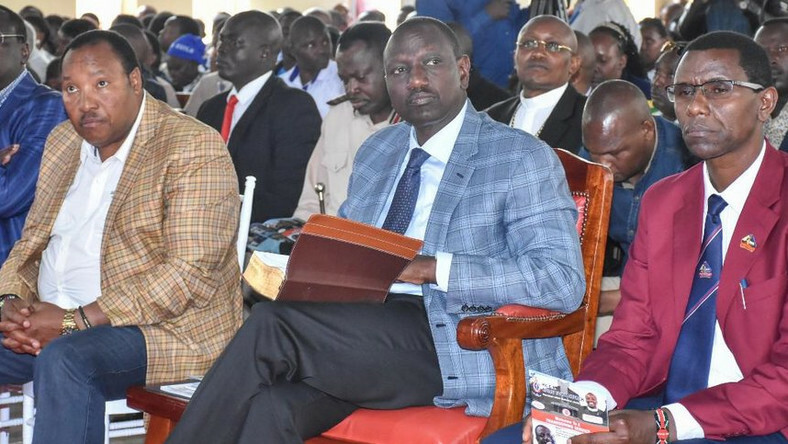 The other two governors are from Rift Valley who are said to have looted millions of shillings through proxies. One is said to have stashed billions of shillings in a South African bank. A fourth governor is from Western Kenya who according to DCI who is building a multi-million posh houses in one of palatial estates in Nairobi. He is said to have stolen more than a billion from his county. The revelations comes at a time Samburu Governor, Moses Lenolkulal is cooling heels at Industrial Area Remand Prison after he was arrested on Tuesday. Lenolkulal was arrested for stealing Sh 86.4 million from his county. Other Samburu County officials were arrested for stealing Sh 2 billion from the county.